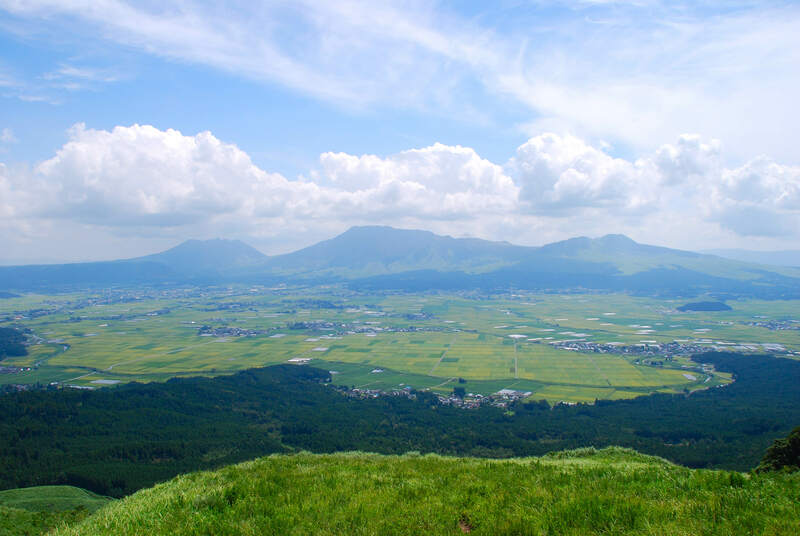 This mountain Aso is located in the center of Kyushu in between two prefectures, Kumamoto and Oita. 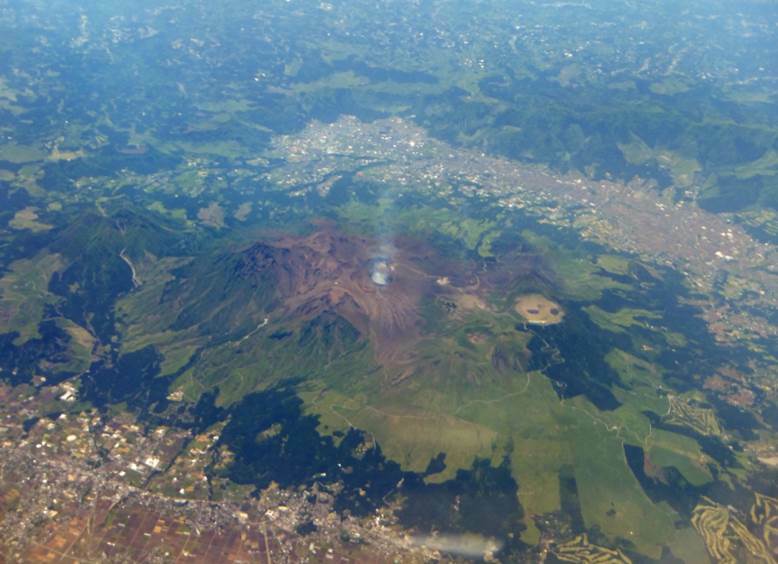 You can see a volcano crater of an active volcano from the Aso Volcano Museum! 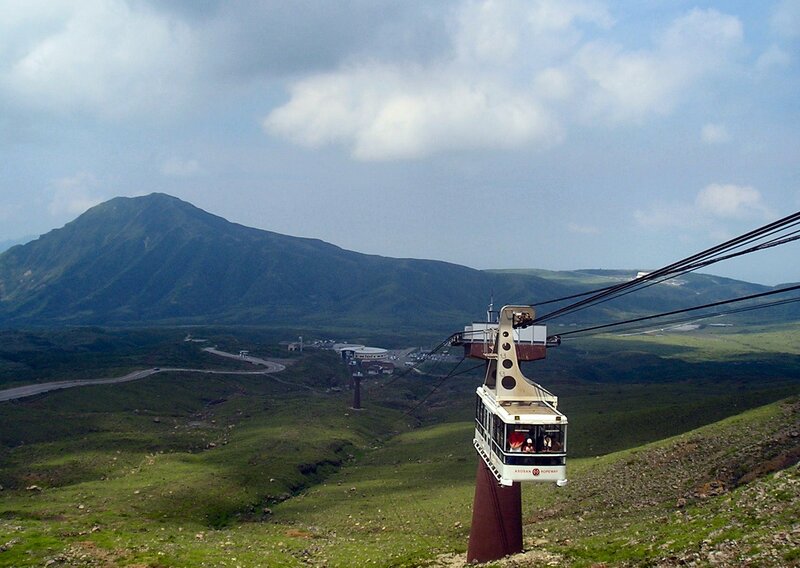 Moreover, you can also visit many hot spring villages such as Tarutama, Yurotani and Aso, which are located around Aso-Kuju National Park. It is only an hour and 30 minutes away from the Haneda. Definitely a recommended place for the visitors!